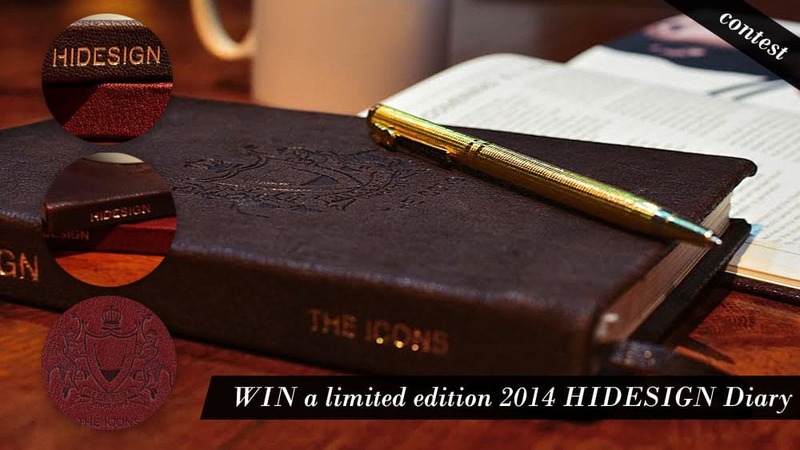 Today Fashion News about how to win a limited edition Hidesign Diary. As we wind down 2013 and get into celebratory mode, plan for 2014 with Hidesign’s Diary 2014. 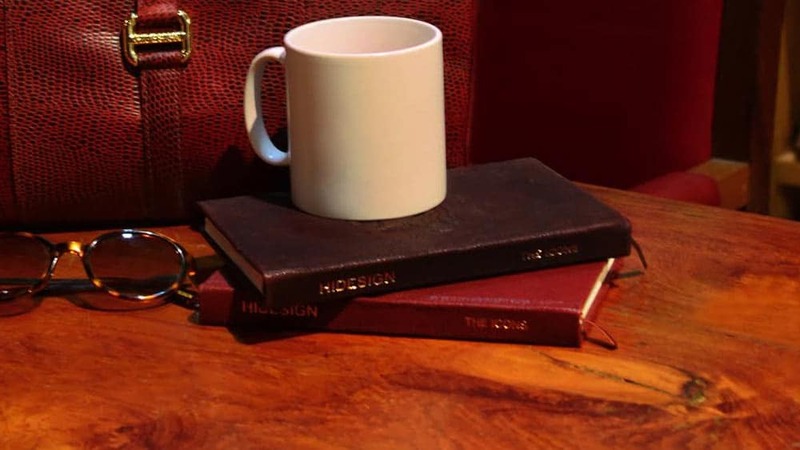 Hidesign is proud to introduce limited edition Leather bound Diary 2014 for the first time on sale. Priced at Rs 2895, this beautiful diary celebrates 35 years of Hidesign. Bound in vegetable tanned leather, the diary showcases the heritage of personalised branding and handcraftsmanship of Hidesign. Vintage Hidesign bags like Grazia and Boxy bag which will be re-launched soon as part of the Icon Collection are also featured in the diary along with the beautiful ad campaign images. Come be part of the journey with StyleMag of the brand’s growth, from the birth of Hidesign to the creation of some of its most iconic styles. 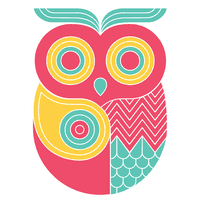 Follow this link if you want to discover more about latest fashion news India.